Tom Brady is arguably one of the best NFL quarterbacks of all-time. With 4 Super Bowl rings (and counting) the Patriots’ signal caller continues to present problems for defenses. This is why it is surprising that he has a private quarterback coach. The coach Tom House is especially concerned with helping Brady with his throwing. At first blush that sentence seems silly. Brady pays someone to help him to pass? That is like Jim Gaffigan hiring someone to help him at being funny. But this is exactly the point. He has a continual need to get better, to hone his craft because he is not where he wants to be. He is driven to get better. When I think about the work of athletes at their craft I often find myself convicted and encouraged as I think about improving at doing the basics of being a Christian. Recently I have been thinking a lot about prayer and trying to gain an advantage in this area. 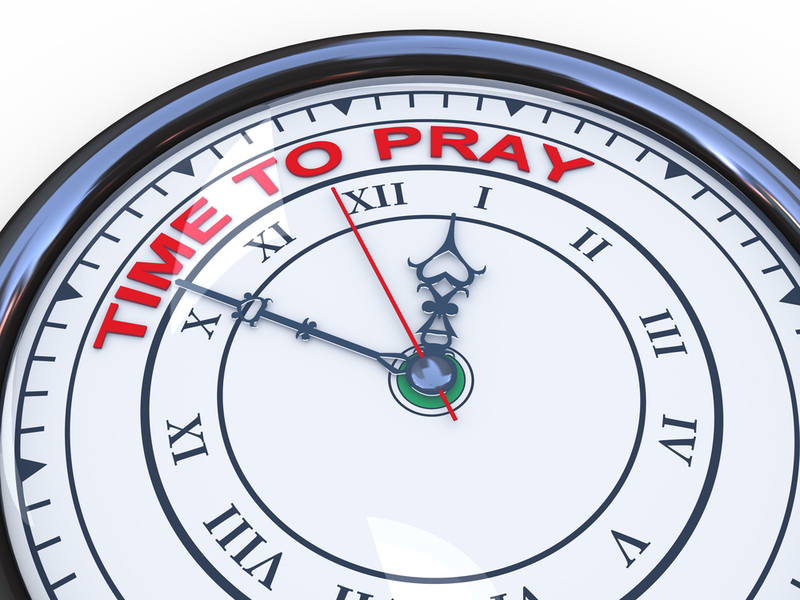 One such change that I have made involves more intentionality with regard to scheduled prayer. Something like Tim Keller suggests in his book Prayer. I’m specifically trying to guard against praying simply at one point in the day and then grinding away the rest of the time without revisiting what I considered in the morning by scrubbing my heart of idols. Here is the flow (continuing with the football theme). Read a chapter or two of Bible from reading plan. Read, pray, and meditate through a Psalm. Write down in journal key themes or turns that are particularly striking. Prayerfully interact with the text. Begin writing out some structure and themes in my notebook. Find a key verse or two that were particularly arresting. Turn this verse into scaffolding for my prayer. Write down more theological and practical implications of the verses. Pray through these for myself and others. Recall to mind particular verses and implications from the morning (may be necessary to reread). Take inventory of heart to see if particular vices, besetting sins, or other idols are crowding out my love for Christ. Clear accounts through confession and repentance. Recall others who need prayer at this time. Pray for faithfulness throughout the afternoon and evening. Read through another Psalm, perhaps with less detail than the am but with some of the same principles of thoughtful meditation. Review the day confessing sin and clinging to Christ’s merit. Consider praying with spouse if applicable. Pray for needs the have surfaced through the day. Give thanks for particular blessings enjoyed. Be reminded of how God has sustained you with his bread this day. This has been particularly helpful to me and I share them because I have benefited from others sharing the same. To the extent that we as Christians share the common goal and the common enemy we can learn from one another as we pursue sanctification according to God’s appointed means. As always, please feel free to chime in with things that have been particularly helpful for you as you endeavor to “gain an advantage.” While these focus mostly on individual adoration of God and confession of sin, I have more thoughts on intercession for others (post forthcoming). However, I’ve not made as much progress in the imprecatory prayers. Why Did Jesus Make So Much Wine?